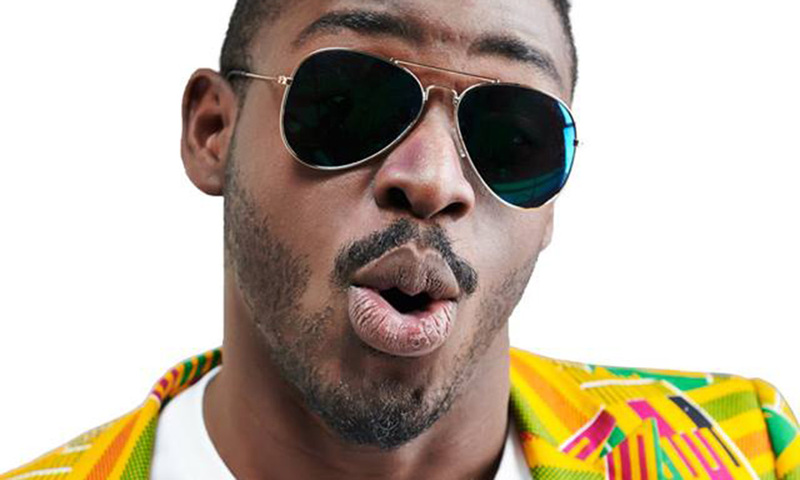 China-based Ghanaian rapper, Foster Asare-Yeboah, popularly known in the Chinese entertainment circles as Noisemakers, resides in Chengdu, China and is making waves as a fluent chinese speaking rapper, actor and entertainer. He recently shared a video of himself via his Instagram account performing his own rap song about his city, Chengdu. It unravels with strictly Chinese lyrics leveled up against a contemporary hip hop tune and a few explanatory lines in English. After the age of 9, he migrated to the UK from Ghana with his family and had his first exposure to electronic music, an unpopular genre in his homeland and fell in love with it after watching a DJ at set. By age 15, he began learning to DJ, moved to China and perfected his skill and started producing music and playing in many clubs across the nation. Due to his fluency in speaking and rapping in the Chinese language, contrary to his nationality and complexion, he got recognized by Chinese media and managed to gain an amount of 10 million follows in China. Noisemakers is now known as the most popular foreigner in China and also the only black Artist rapping and making music in China. He used to be the head DJ for Jellyfish Club in Chengdu, China but is currently the Music manager of (Lets get up) party group, owner of Colony Records and founder of (Super Bernard) Group, China. 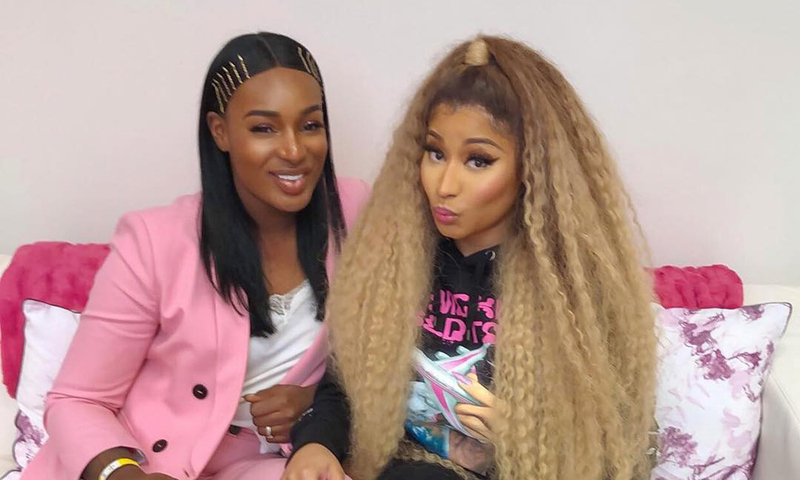 Holland-based Ghanaian songstress, Nana Fofie, has performed at the Nicki WRLD Tour of American music diva, Nicki Minaj, in Amsterdam. 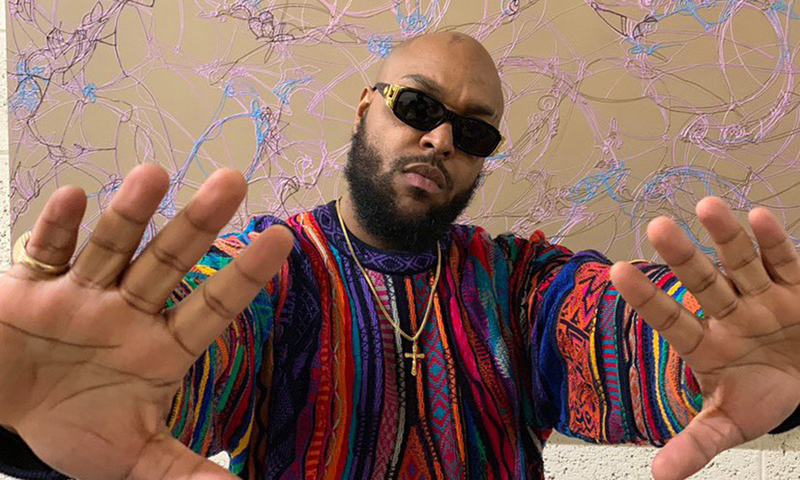 The ‘Party Hard’ hitmaker, Ian Greenidge, popularly known as Donae’O (which means – gift from God), has detailed how he came about the song on his IG TV. 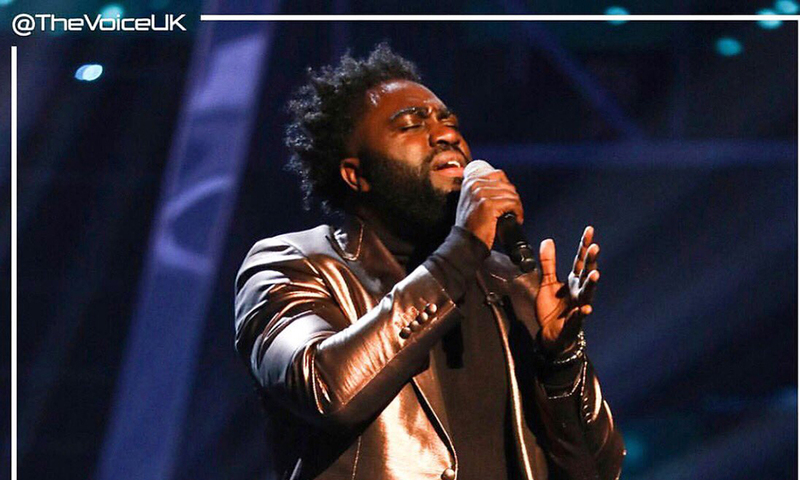 UK-based Ghanaian singer, Emmanuel Smith Tali, with the stage name Emmanuel Smith, has advanced to the semi-final stage of the ongoing ‘The Voice UK’ singing competition.